Liam Gallagher has hinted he plans to mark the 25th anniversary of Oasis‘ ‘Definitely Maybe’ with a special gig. 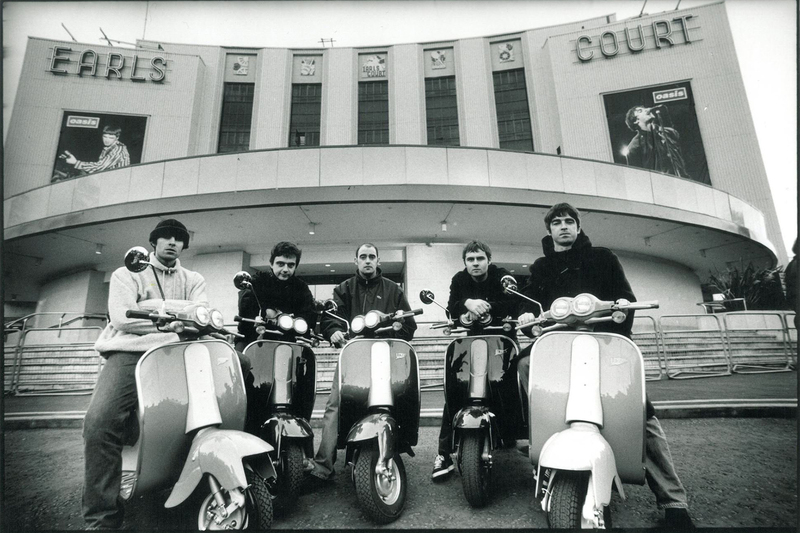 The ‘Wall of Glass’ hitmaker’s brother and former bandmate Noel Gallagherhas repeatedly insisted he has no intentions of getting back with the group, but the 46-year-old singer is open to commemorating the milestone with other members, including rhythm guitarist Paul ‘Bonehead’ Arthurs – who frequently joins Liam on stage at his solo gigs – and original bassist Paul ‘Guigsy’ McGuigan. Asked if he’ll mark the anniversary of the band’s debut album, he said: ”Who knows? I love having bonehead around, he’s a good craic, but as for having him in full-time, f**k that, I couldn’t handle it and vice versa. Drummer Tony McCarroll – who left the group in 1995 – also worked on the record but he’s unlikely to be a part of any reunion as he sued the band in 1999 and ultimately agreed an out-of-court settlement of over £500,000 that also saw him give up all future royalties. 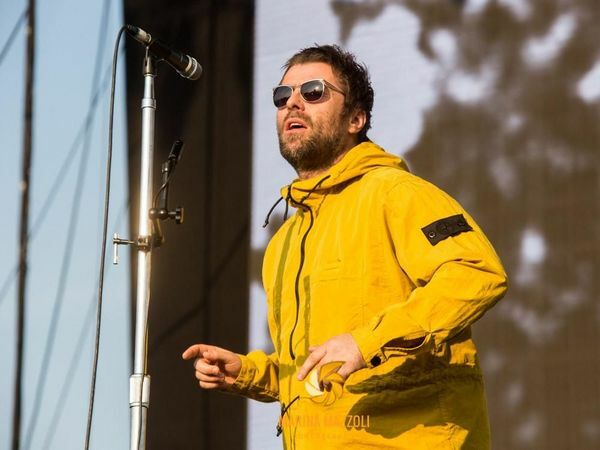 Liam spent several months last year working on his second solo LP – a follow-up to 2017’s ‘As You Were’ – and is pleased with the results. The ‘For What It’s Worth hitmaker has also set his sights on landing the coveted Christmas number one single this year. However, the former Beady Eye frontman is staying tight-lipped on the rest of his plans for the next 12 months. ← Noel Gallagher’s High Flying Birds live in Japan next May!